Soil degradation in Sub-Sahara Africa has been much debated in the past decades. Although there are many different views, at the extremes there are those who are of the opinion that the problem is very serious and the main cause for the poverty and food crises and those that are convinced that it is less of a problem, that African farmers are well aware of the situation and have found ways to deal with soil degradation. Studying the scientific literature on soil degradation in Sub-Sahara Africa one has the impression that the opinions are as diverse as African farming systems. 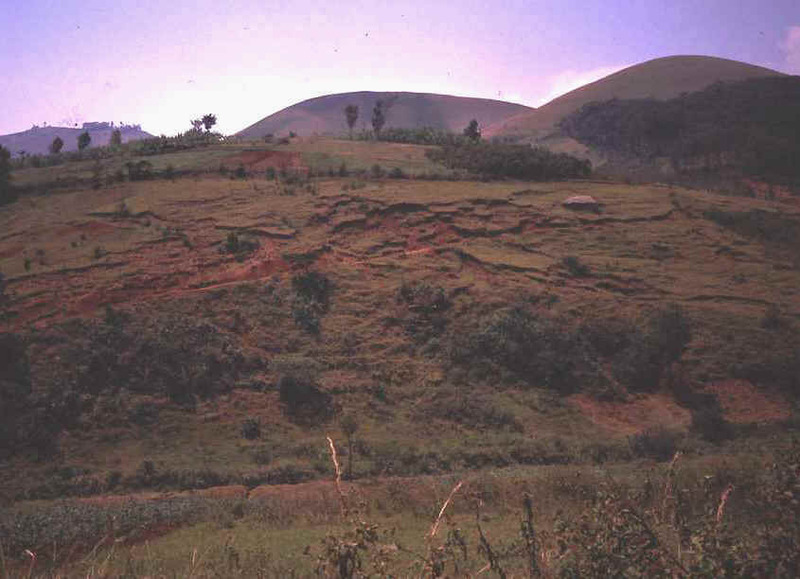 In March 2002 the ISRIC – World Soil Information centre organised a scientific meeting to discuss the progress in studies on soil degradation in Sub-Sahara Africa. During the meeting, there was ample time for discussion and it became clear that soil degradation in Sub-Saharan Africa is a well-suited subject for a hot debate. The papers presented in this special issue of Land Use Policy are the keynote papers of the ISRIC meeting and reflect the heterogeneity of information and views. Although the debate on soil degradation will undoubtedly continue, the papers in this issue show the wealth of views and opinions that exist on the subject. The overall impression is that the views are diffuse but we think that this issue throws some new light on highly important phenomena: soil use and management in the poorest continents of the world. Indigenous knowledge and the social shaping of soil investments: critical perspectives on the assessment of soil degradation. Do small farmers’ achievement contradict the nutrient depletion scenarios for Africa?